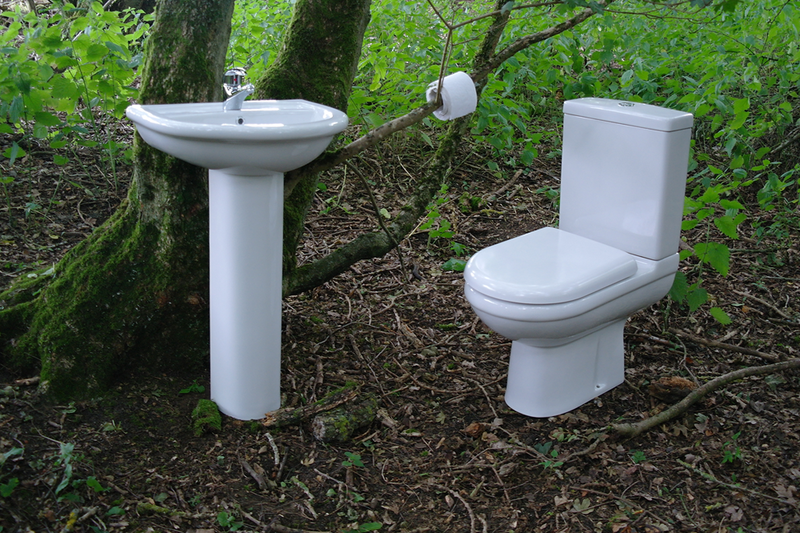 Earth Closet design and manufacture bespoke bathrooms for all your glamping needs. 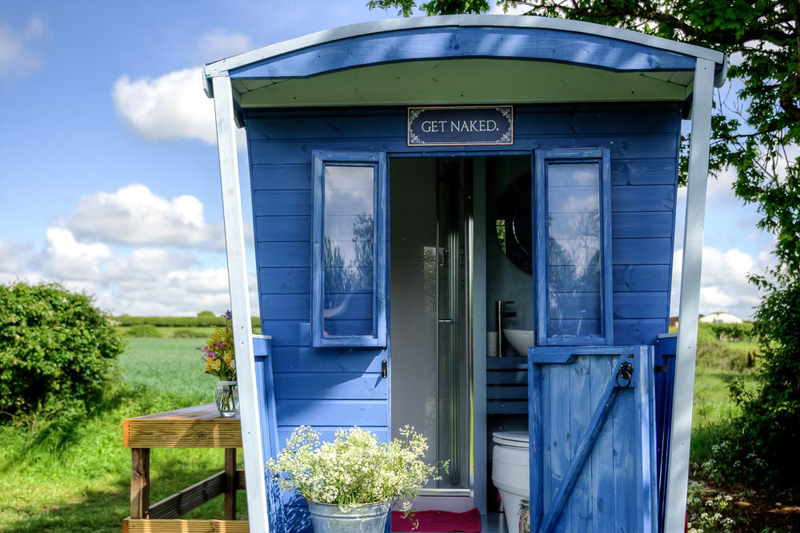 Having a successful glamping business of our own, we know what is required to keep your glampers happy. 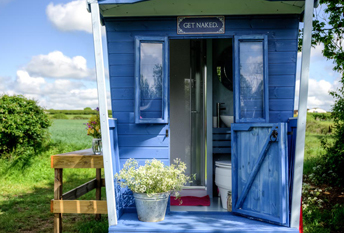 We have a wealth of knowledge on glamping and we are happy to share. 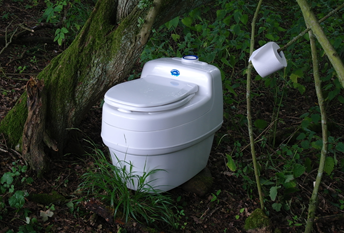 If you’re looking for eco-friendly or lavish powder room, we can make it happen. 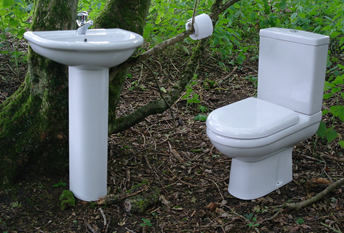 Our pick and mix approach means your bathroom will be unique to you and your site. 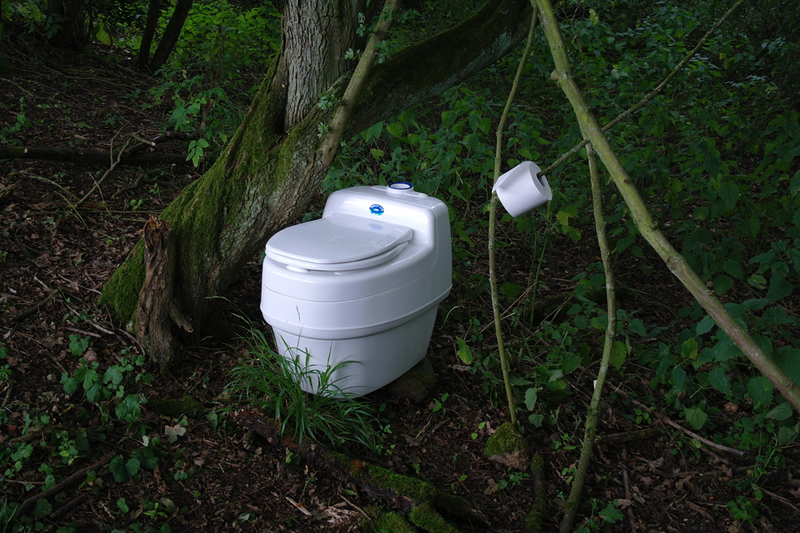 With a choice of 4 closets & flushing or modern composting toilets the possibilities are endless. We understand that no two accommodations are the same, so why should the bathrooms be? Whether its one unit or several we can accommodate you. Even if you're off grid (like us) we can make it happen. Interested in our services? just got a Question? Get in touch with us via the form below and we'll get back to you as soon as possible!